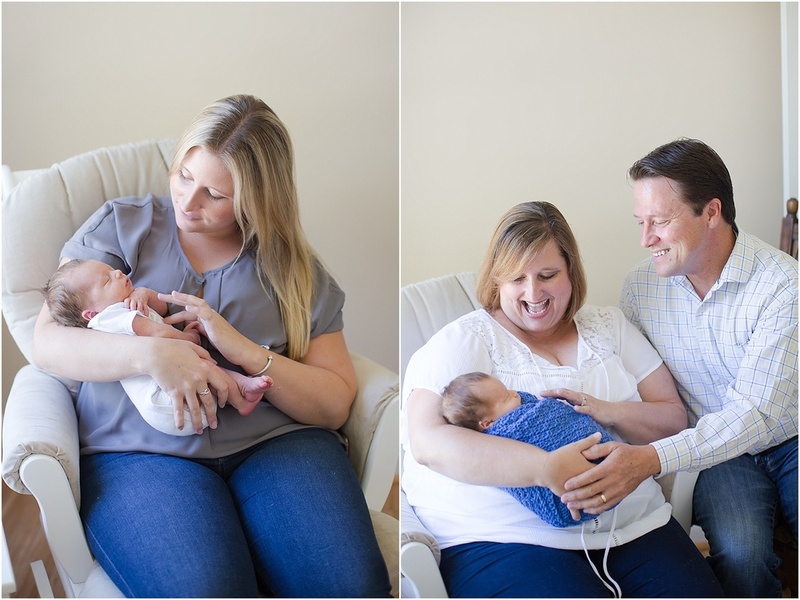 Northern Virginia Premier Birth Photographer and Newborn Photographer. Northern Virginia's Premier Birth Photographer specializing in Birth Photography, Fresh 48 sessions, Newborn Photography, Maternity Photography and Lifestyle Photography. It always amazes me to see just how much a newborn changes in just a few days or weeks time. Getting to witness Christian's birth was so special, and then being blessed enough to shoot his in home lifestyle newborn session just two weeks after he was born was just that much better! 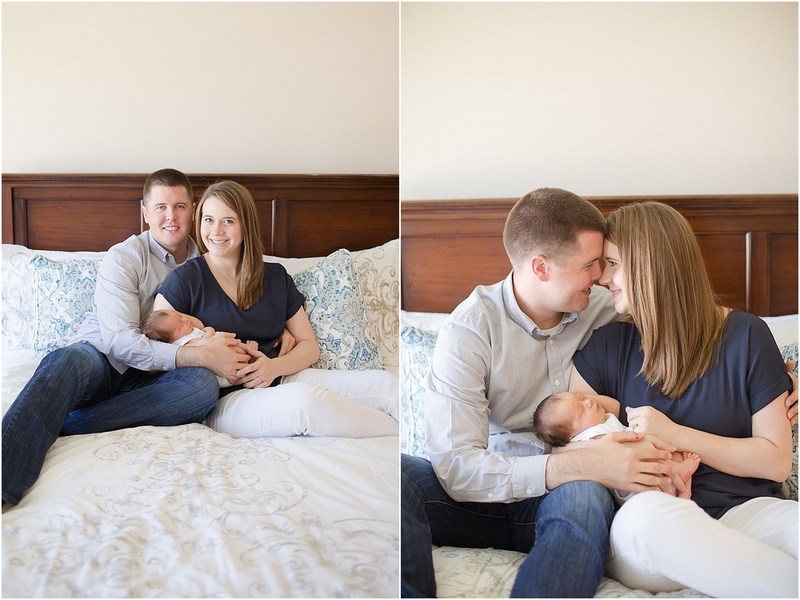 He looked so different from the time I saw him at his birth, to the time I saw him at his newborn session and it was so fun to capture both for his family! I loved getting to include his "Mauntie" (his Aunt Monica's girlfriends graciously gave her that nickname-its the best!) 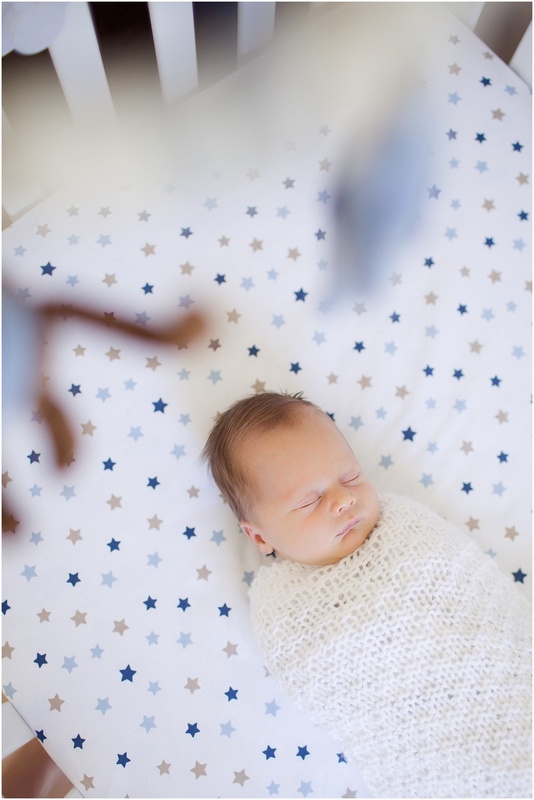 and his grandparents in his newborn session as well as spend the afternoon chatting with his parents as we captured all of the must have family photos! Aren't they the most adorable family of three, and check out that hair, I LOVET it! click below to come follow along! are you a birth photographer? Join the newsletter community! 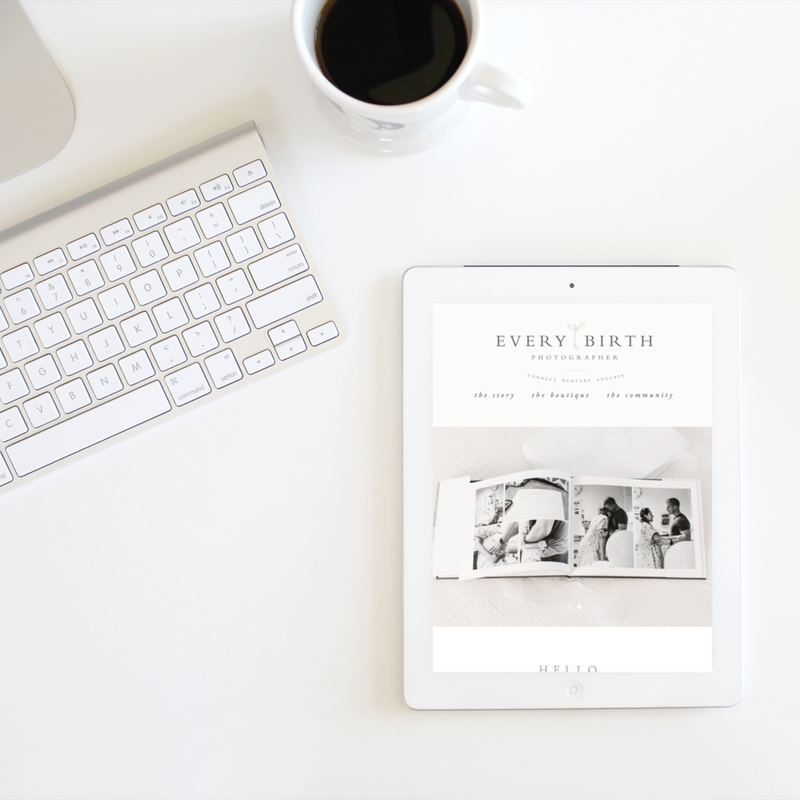 Enter your email address below to receive tips and tricks all about running a birth photography business! Your e-book will be in your inbox soon! 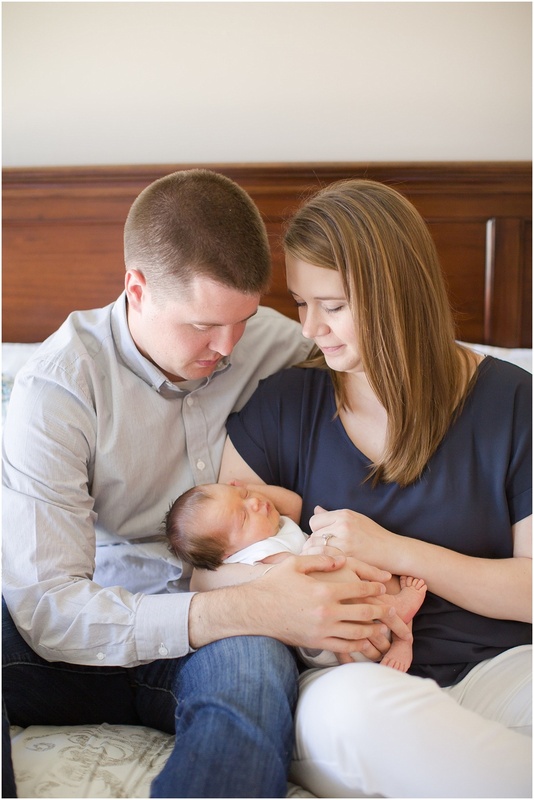 Emily Gerald is a birth, newborn and maternity photographer serving Washington DC, Aldie, Ashburn, Arlington, Alexandria, Falls Church, Fairfax, Herndon, Reston, Leesburg, Loudoun County, Chantilly, Centreville, Manassas, Gainesville, Haymarket, Stafford, and Fredericksburg. She is located in Gainesville, Virginia and is available for travel in the Virginia, Maryland and DC areas.